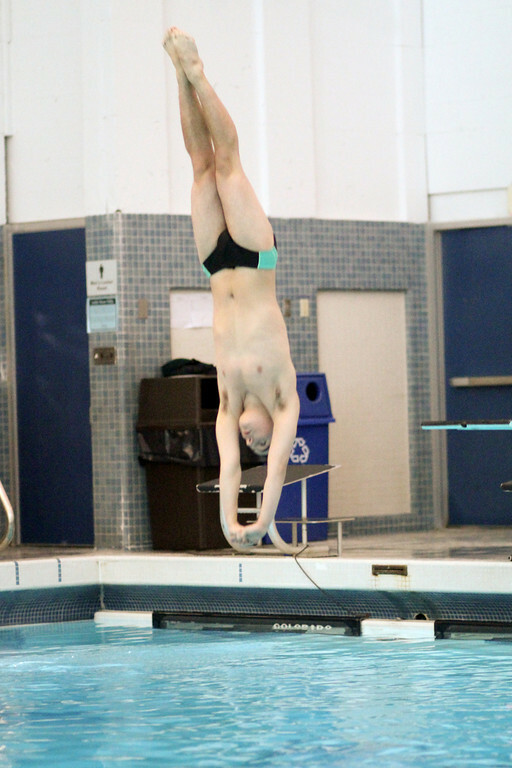 Matt Mullen scored 440.95 and finished in 6th place at the 2014 PIAA Class AAA State Diving Championships at Bucknell University. In addition, Matt had the highest score of all District 3-AAA men at the States meet. Matt has made Central Dauphin extremely proud. He is headed to East Carolina next year. This entry was posted in Uncategorized and tagged Bucknell University, Central Dauphin, Dive, Diving, March 2014, Matt Mullen, PIAA Class AAA State Diving Championships, States. Bookmark the permalink.